Ever heard of a bridesmaid dress shop? 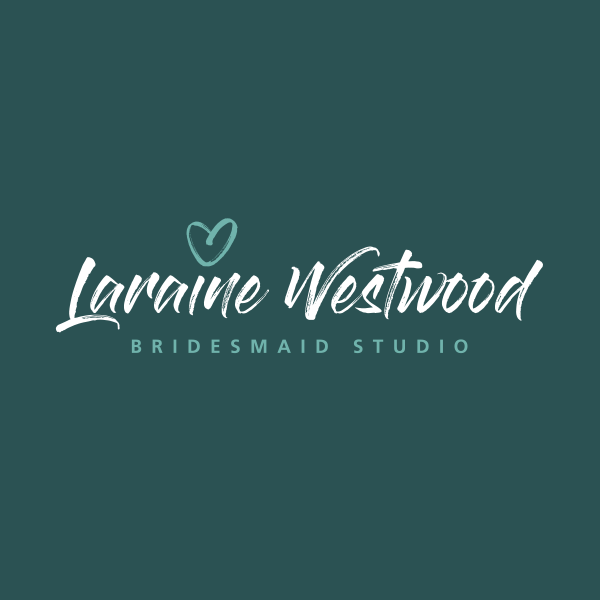 My Bridesmaid dress studio sells exquisite outfits for your favourite girls and provides precious memories. 150 styles to choose from, exclusive 2 hour use, APPOINTMENTS ONLY. 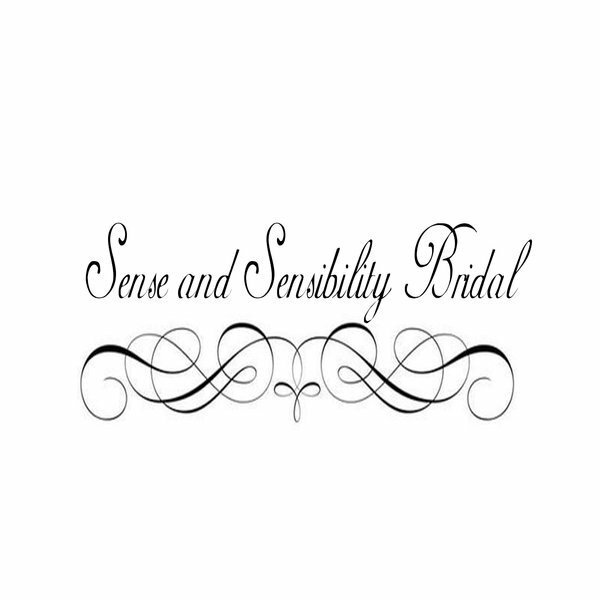 A family run bridal business, established 20 years. 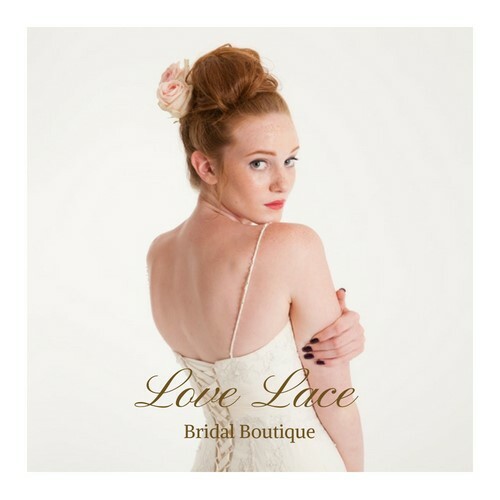 We believe that finding your dream dress should be as special as the day you wear it. A warm welcome awaits. Allure Events strive in turning your visions into reality, with our free consultations this allows us to get to know you and make sure you have everything you have envisioned on your big day. 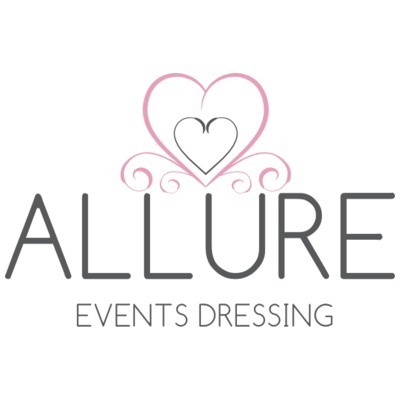 Whether you're looking for the perfect finishing touch or full events enhancing you can rest assure that at Allure you will receive a unique, tailored experience Creating the venue of your dreams and memories that will last you forever.